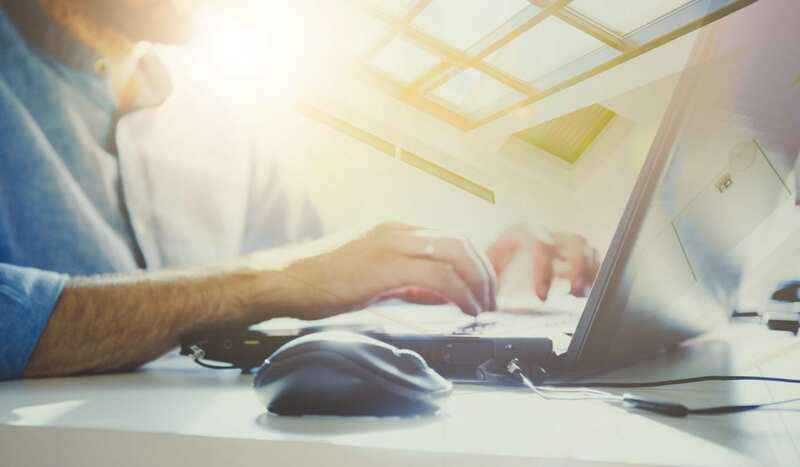 Connectivity is considered highly important to provide better quality of life and more business opportunities. Work for improved connectivity is also very high on the Arctic Economic Council (AEC)’s agenda. In 2017, the AEC Working Group (WG) on Infrastructure: Telecommunications led by Robert McDowell (USA) concluded its work with a publication of its report “Arctic Broadband – Recommendations for an Interconnected Arctic”. The report was the first of its kind, providing an analysis of the state of Arctic broadband. It also presents different funding options applicable in the Arctic, an overview of planned and ongoing project related to connectivity and gives recommendations for future. Reflecting the importance of connectivity also from the business perspective, the AEC decided to continue its efforts on this field by establishing a Working Group on Connectivity (CWG). This Working Group is led by Dr. Pam Lloyd of GCI, Alaska. USA. Dr. Lloyd has a Ph.D. in transformational leadership in the digital age from the University of Alaska Fairbanks. As the Vice President, Dr. Lloyd provides strategic leadership and management for GCI Government, Healthcare, and Education. Prior to joining GCI, she worked with the Anchorage School District (ASD) for 15 years. Dr. Lloyd is a leader in Alaska’s distance learning community, representing the ASD in the AK20 and Alaska Distance Education Consortium. 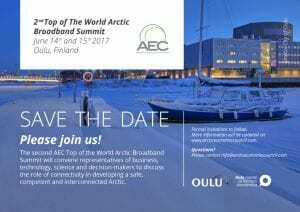 A major part of the AEC’s work in connectivity is the Top of the World Arctic Broadband Summit (TOW Summit). The TOW Summit convenes representatives of business, Technology, science and decision-makers to discuss the role of Connectivity in the Development of the Arctic and the region’s business opportunities. 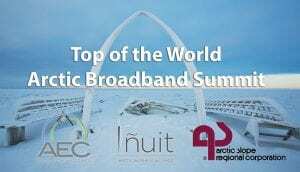 It follows the success of the inaugural Top of the World Arctic Broadband Summit in Barrow, Alaska in 2016, the 2017 Summit in Oulu, Finland and the 2018 Summit in Sapporo, Hokkaido, Japan.